Wijnkelder Brouwersgracht - Delicacies & Drinks in Amsterdam. Wijnkelder Brouwersgracht offers a wide collection of wines, ports, sherry’s and distilled liquors, but also olive oil. This store and Wijnkoperij Amsterdam imports and wholesales, are sister corporations. They import almost all of their wines themselves. 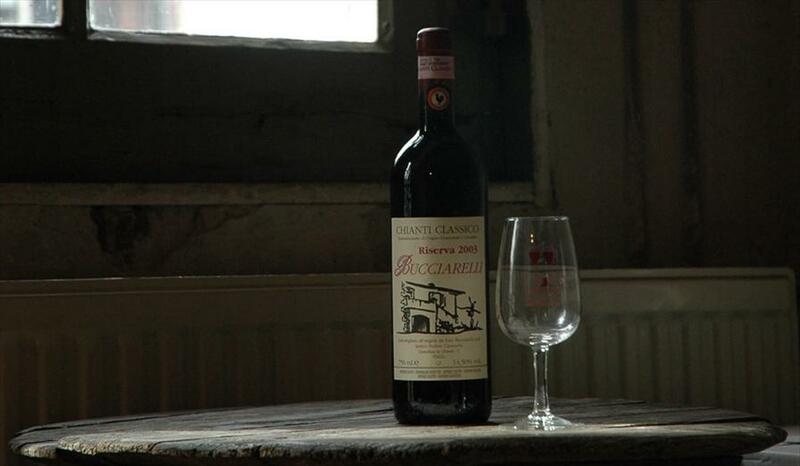 So it is safe to say that they possess a wealth of knowledge on wines, but also on producers and wine regions. They are always looking for new unknown wines from well-known regions and wines that are characteristic for a particular region. Furthermore, deliveries within the Amsterdam area are free of charge. 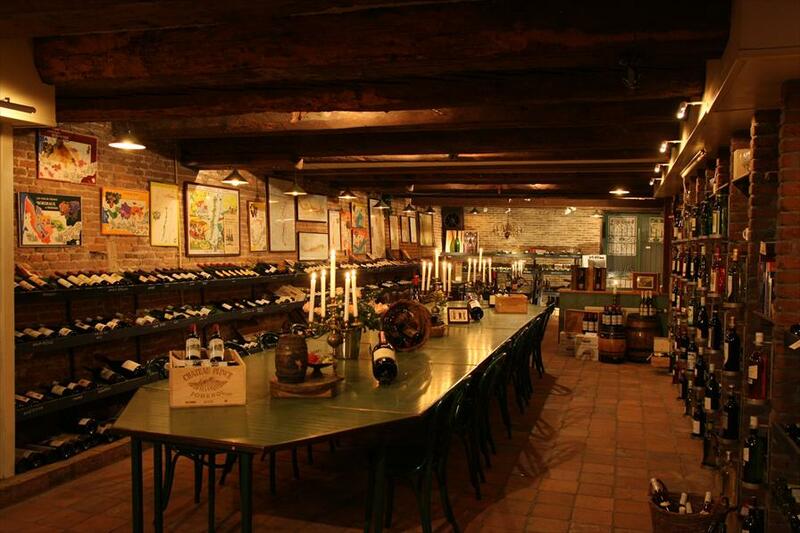 The store is located in the basement of a warehouse dating back to 1650. This picturesque building provides a cachet of authenticity. Fridays and Saturdays feature ‘open bottle days’, on which a number of wines are available for sampling. Also, they host wine samplings for closed groups as well as wine workshops.